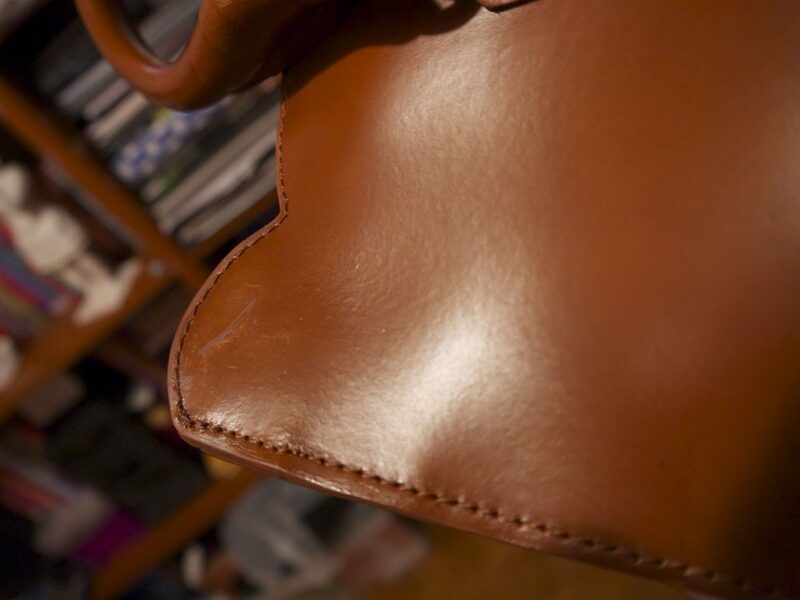 It looks like someone has gone at the bag with something sharp and scratched it all over, the leather was missing in places, and there were these odd glue marks everywhere. Basically it wasn’t something you could give as a present. 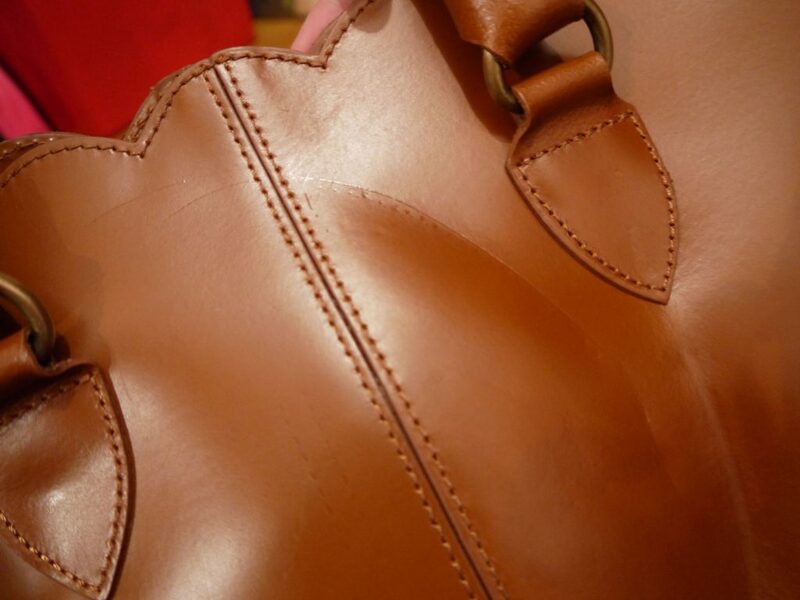 Again scratch marks all over the bag, strange glue marks and it looks mis-shapen. So that was that. 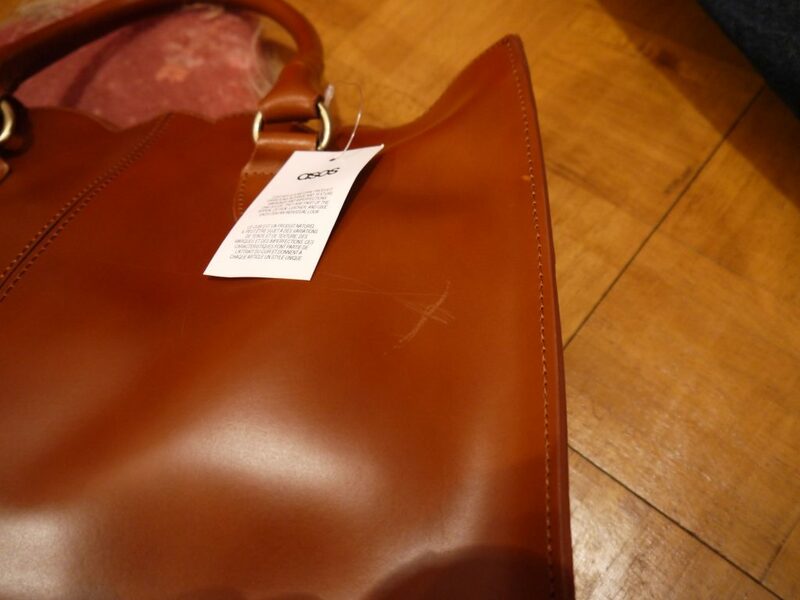 No real “sorry”, I’m just confused as to how they let 2 bags like this go out to customers. 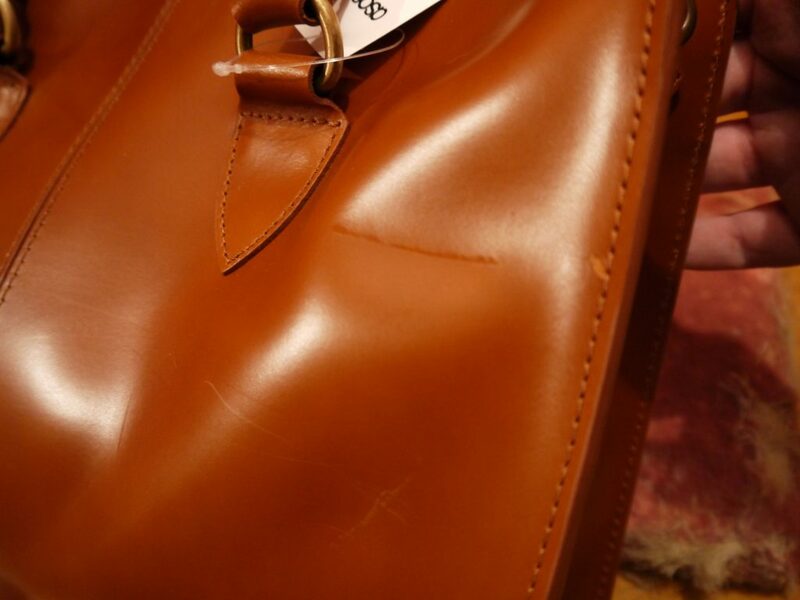 I have seen ASOS sell vintage Chanel bags in the past, so are you telling me they let thousand pound bags also ship with scratches and gouges all over them? 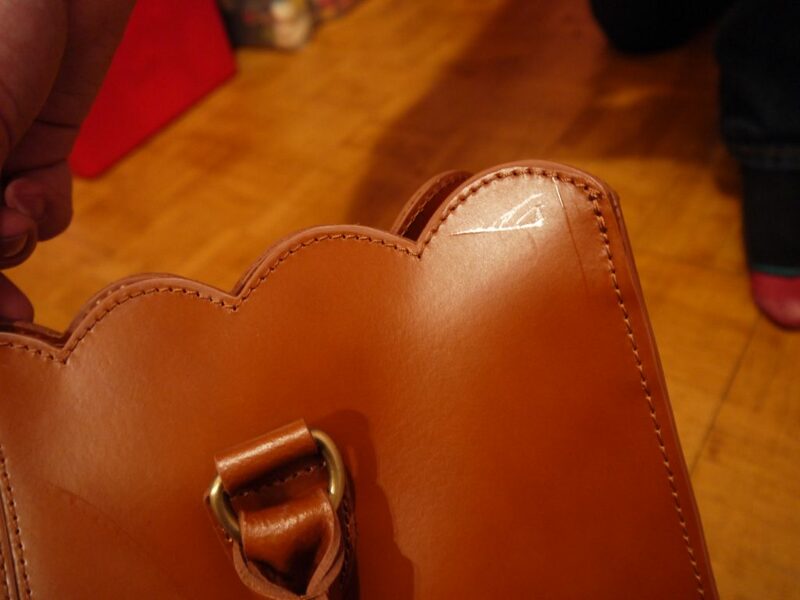 A discount code doesn’t really matter to me, because at the end of the day I simply wanted a nice bag to use for work for Christmas. I would really like to know why it happened (twice? 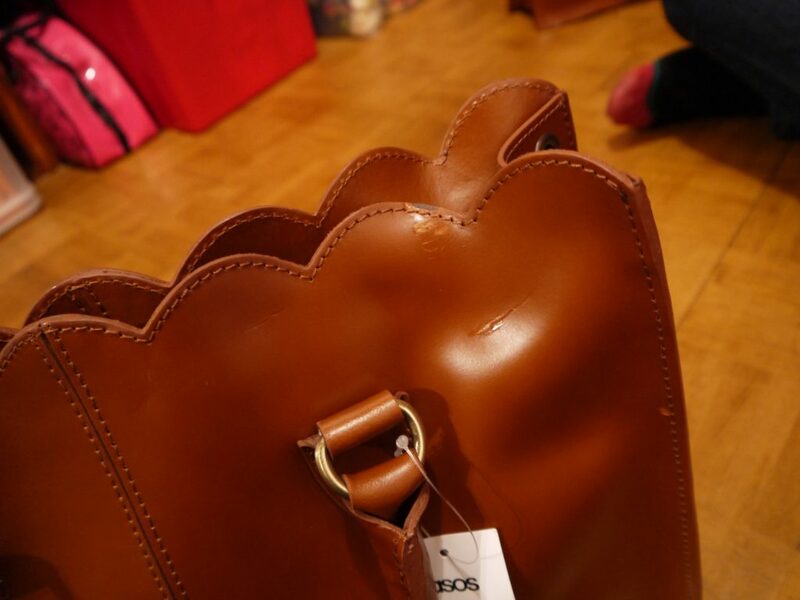 ), and if ASOS have something to say about the condition of the bags – how on earth did they get like this? As I have said, I’ve used ASOS in the past and not had any complaints. 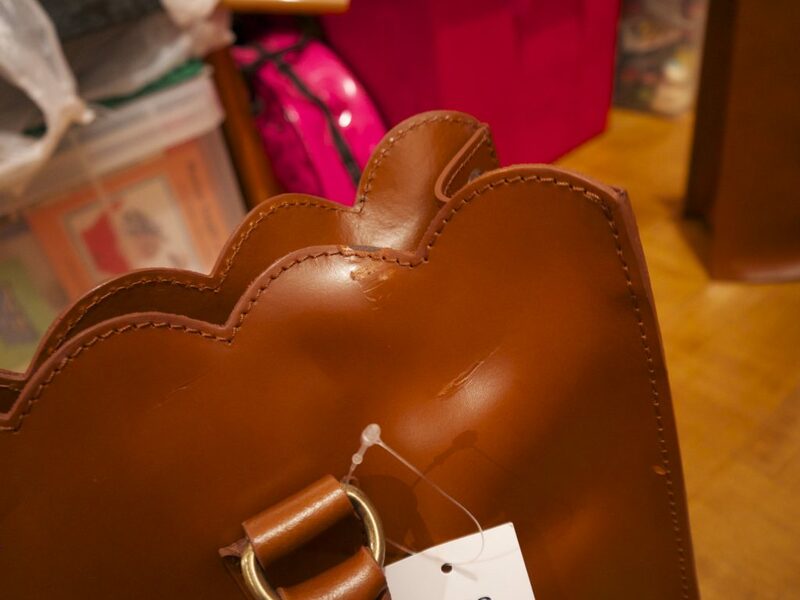 It’s just really disappointing that this has put me off, I certainly wouldn’t consider buying leather goods from them again, or any bags really. 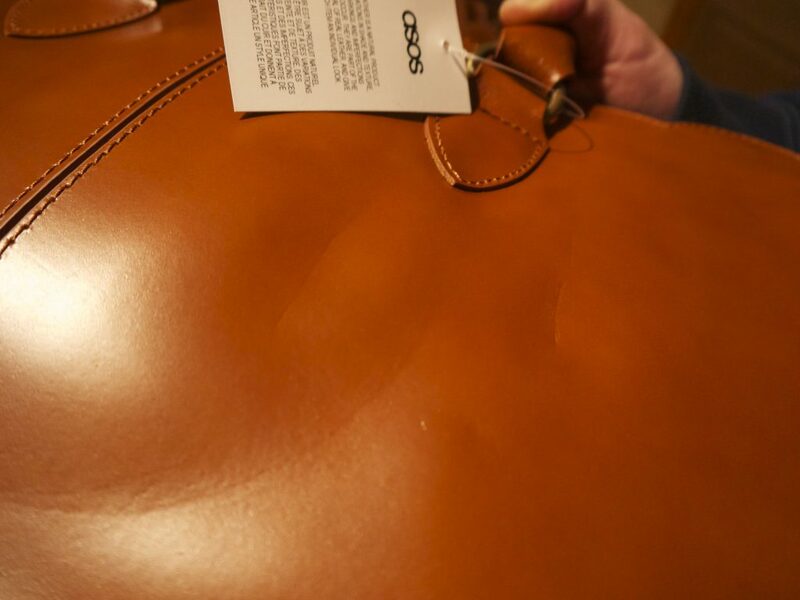 It would be great to hear back from you ASOS. 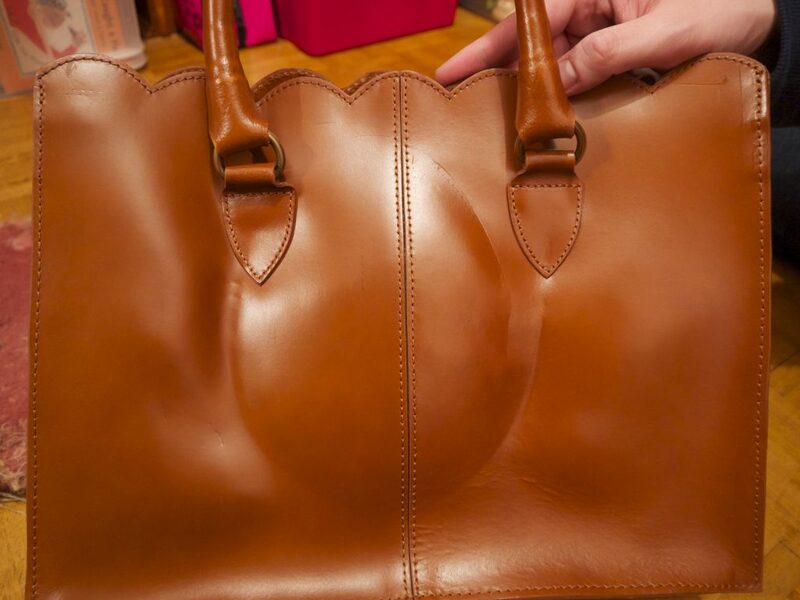 Any explanation as to why my bags ended up looking like this?